Stop making unnecessary trips to keep your shelves full. 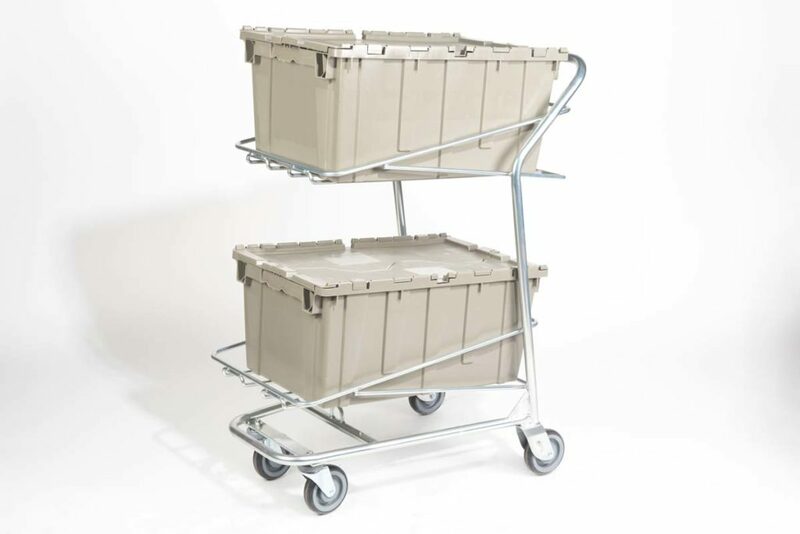 The Tub Cart’s tubular design holds two bi-fold totes, making it an excellent option for transporting merchandise from the warehouse to the storefront (and back again). Crafted with half-inch solid wire and heavy gauge zinc tubing, the Tub Cart can help expedite the restocking process to ensure your shop displays always look their best. 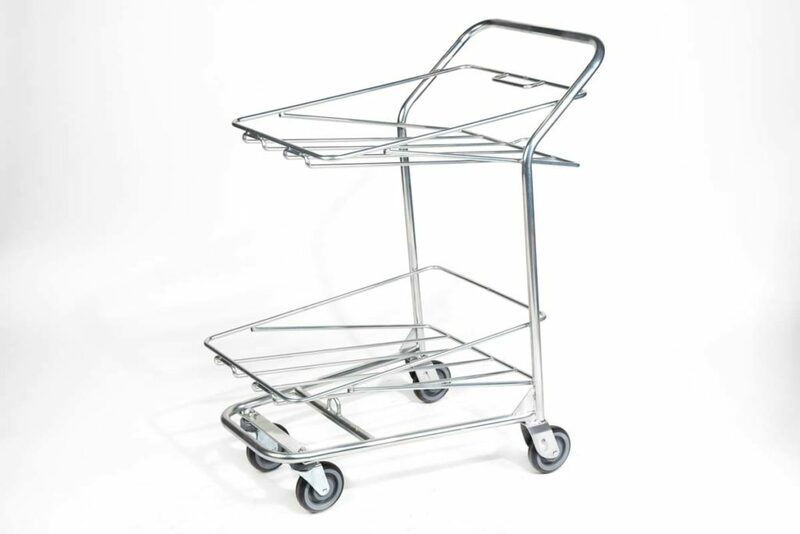 Tub Carts are incredibly easy to use, stack comfortably, and allow even more shoppers to browse your aisles. 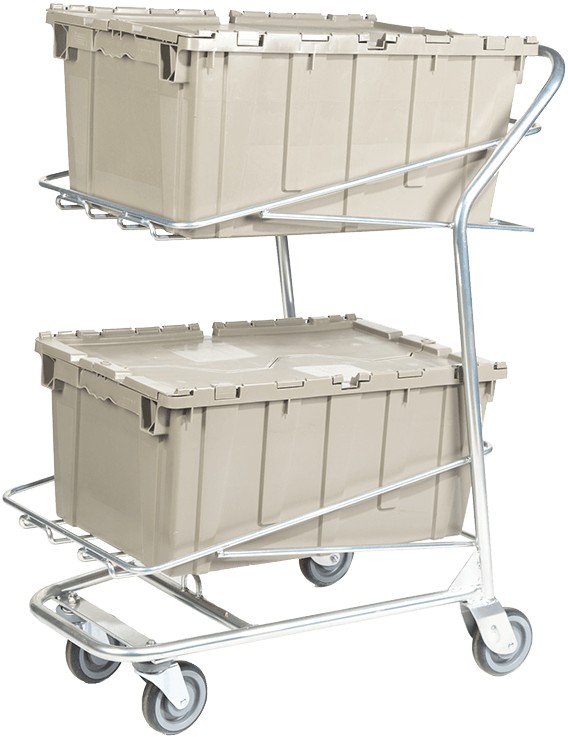 Learn how Tub Carts can be a part of your store with a free quote.